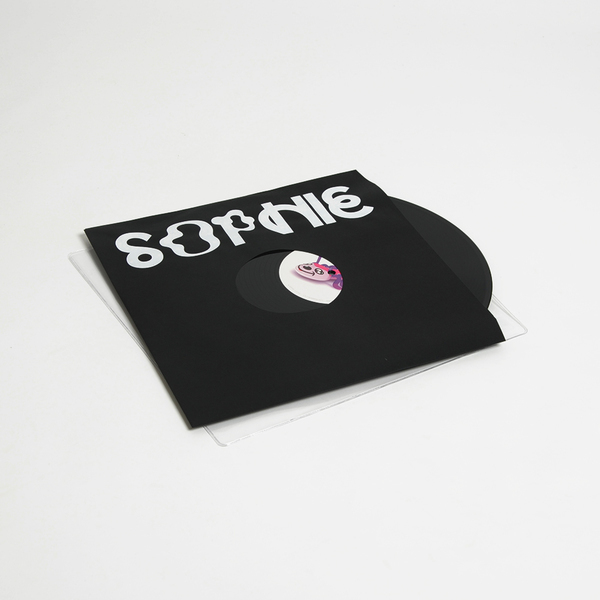 2nd of two essential 12”s completing SOPHIE’s year-defining Product album, containing the blinding DJ tool L.O.V.E. and bon jobby stadium pop peak of Just Like We Never Said Goodbye. The Evol-esque mentasm of L.O.V.E. 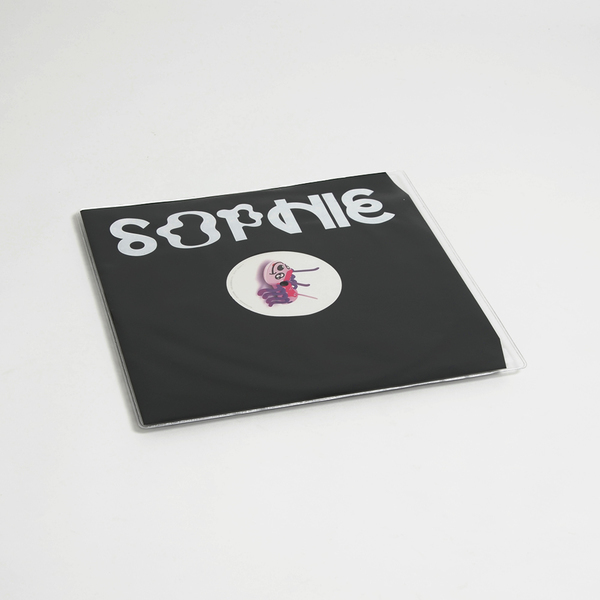 is a staple of SOPHIE’s live shows, commonly used as a bridge between the big pop hitters but also more than standing out as a highlight in its own right. Just Like We Never Said Goodbye is a stadium anthem for 2015; hopefully the kind that will be played in Wetherspoons’ in 20 years when all the old ale drinkers die and they reinstall jukeboxes.